Warner Bros.’ fourth installment in their DC extended universe, Justice League, is set to release in theaters November 17, 2017. Directed by Zack Snyder (Batman v Superman) and starring Ben Affleck as Batman, Gal Gadot as Wonder Woman, Jason Mamoa as Aquaman, Ezra Miller as The Flash, and Ray Fisher as Cyborg, Justice League marks the first time these five DC Comics superheroes will be together on the big screen. Additionally, Henry Cavill, Amy Adams, Jesse Eisenberg, and Jeremy Irons are set to reprise their roles as Superman, Lois Lane, Lex Luthor, and Alfred Pennyworth respectively, and J.K. Simmons, Amber Heard, and Willem Dafoe will join the already star-studded cast. While Warner Bros. did release a sizzle reel last year just in time for San Diego Comic-Con 2016, an official first trailer for Justice League will be released tomorrow, March 25. 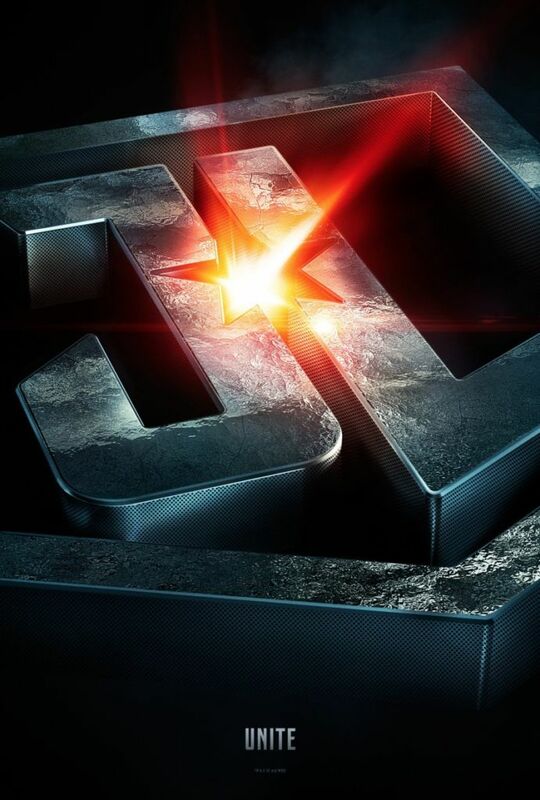 In order to hype fans up for the upcoming trailer premiere, Warner Bros. has released a series of posters and character teasers for Batman, Wonder Woman, Aquaman, The Flash, and Cyborg. Check out all five teasers below followed by all five character posters, and feel free to check back here tomorrow for the first full trailer for Justice League.